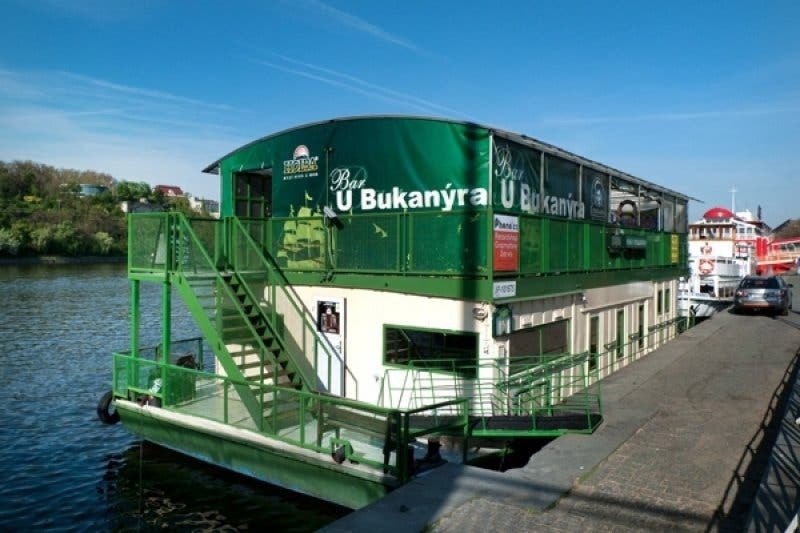 Buccaneer is a dance club, which is loceted on the houseboat under Štefánik bridge in Prague. The first party was held here in 1998. Since then it is slowly gaining reputation. But thanks to the fact that the houseboat is not inflatable, it will never be extra large and popular club. The dominating styles of music are drum’n’bass, jungle and house.